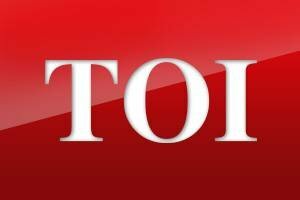 Congress accused the Modi government of repeatedly refusing to comply with the Supreme Court order that electronic voting machines be linked with VVPAT, saying the court had given the directive after research showed that EVMs could be tampered with. 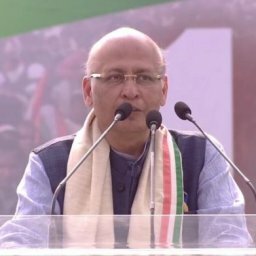 Slamming the PM for calling the opposition charge about tampering of EVMs a “manufactured debate”, Congress spokesman Abhishek Singhvi said the government had created the debate by exhibiting disinterest in voter-verifiable paper trail audit (VVPAT). 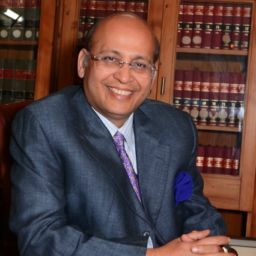 Singhvi said the Election Commission has again asked the government for money to include paper trail in EVMs, having failed twice earlier. Citing the 15page SC verdict of October 8, 2013, the spokesman accused the government of violating the judgment. He said, “Today , there is no answer, only stunning silence is the answer by the PM.” He said the government should revert to ballot papers or instantly give Rs 3,000 crore to the EC to have EVMs with VVPAT in a few months. “Why should the government treat it as an adversarial issue? Why is it not possible to revert to paper ballot at least till such time you give one VVPAT accompanying one EVM? 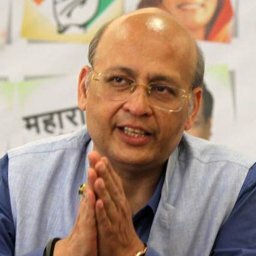 At least till that time, the paper ballot is a tried and tested method,” Singhvi said. He said there were only 58,000 machines with VVPAT against 16 lakh EVMs, adding “it will take nearly 150 years to have VVPAT in all constituencies in India”. “I would respectfully remind the PM and the ruling party that they are rightfully scared and fearful because fabrication and manipulation may lie somewhere else and that is why they want to bury this issue deep,” he said, responding to Modi’s Bhubaneswar barb that it was a fabricated debate.